SKU: NCB35-1002. 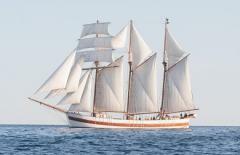 Categories: NCB - Nordic Class Boats, Nordic Class Boats Ship Kits. SKU: NCB35-1006. 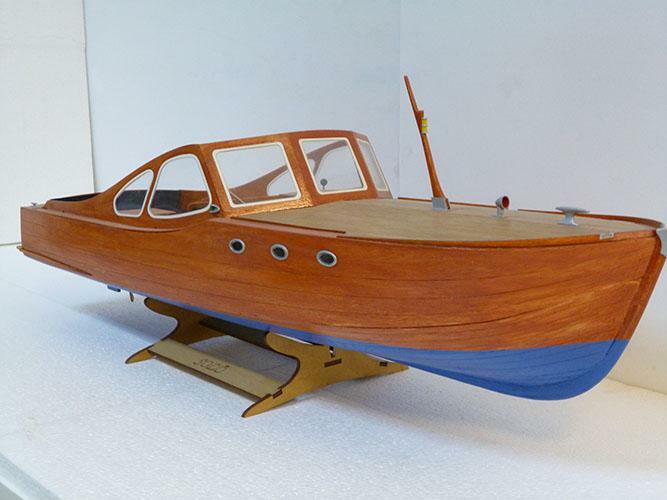 Categories: NCB - Nordic Class Boats, Nordic Class Boats Ship Kits. SKU: NCB35-1004. 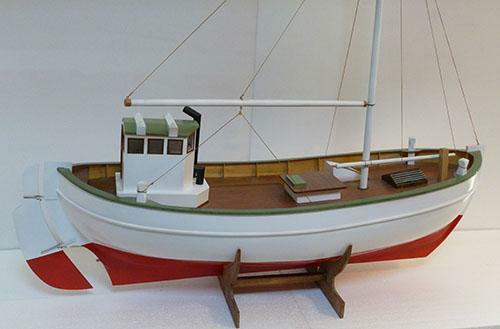 Categories: NCB - Nordic Class Boats, Nordic Class Boats Ship Kits. SKU: NCB35-1007. 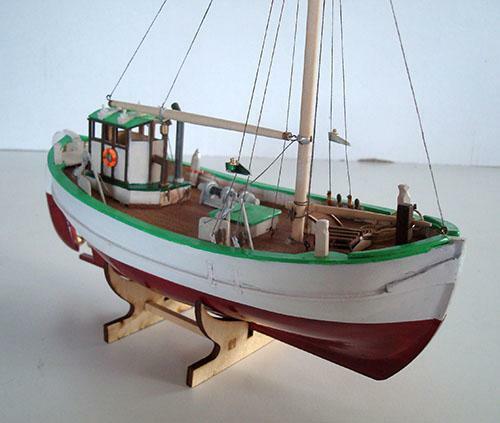 Categories: NCB - Nordic Class Boats, Nordic Class Boats Ship Kits. SKU: NCB35-1003. 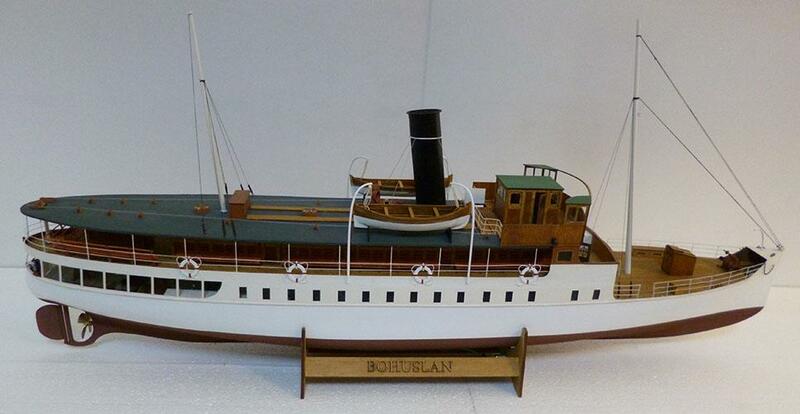 Categories: NCB - Nordic Class Boats, Nordic Class Boats Ship Kits. SKU: NCB35-1005. Categories: NCB - Nordic Class Boats, Nordic Class Boats Ship Kits. SKU: NCB35-1001. 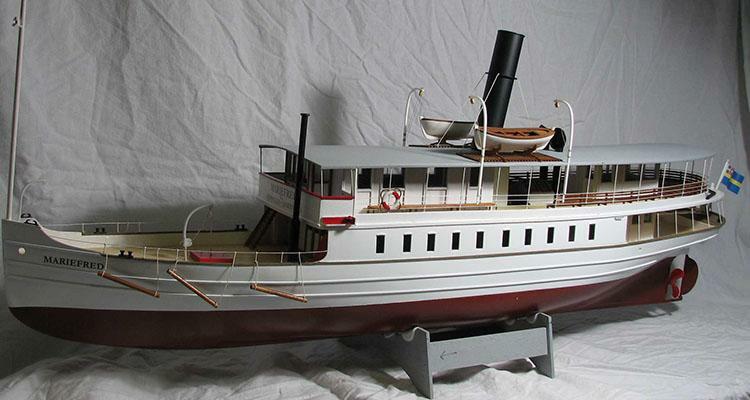 Categories: NCB - Nordic Class Boats, Nordic Class Boats Ship Kits.